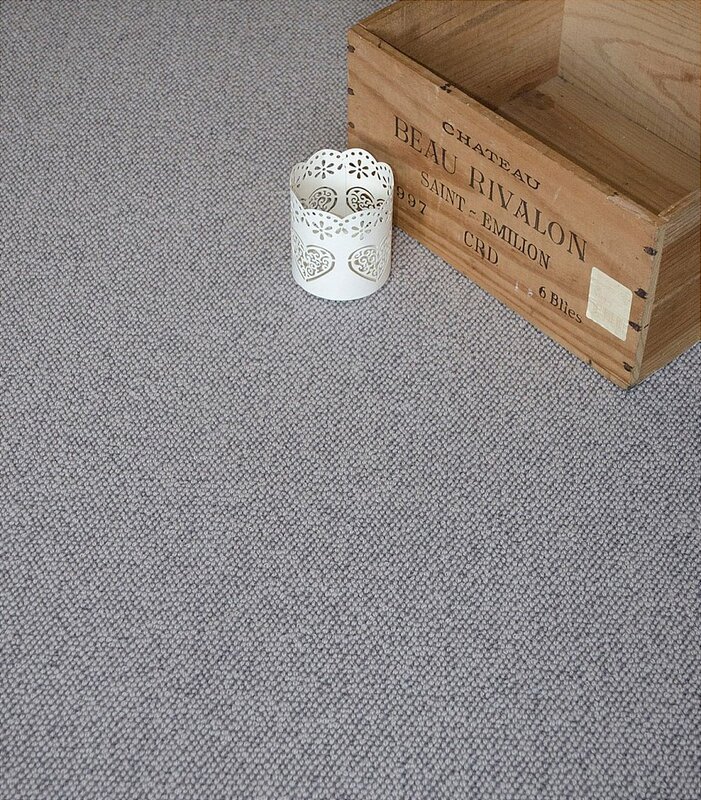 Made from 100 percent pure new wool, our high quality 3-fold yarn natural loop carpets will not pill or crush, which keeps them looking great and ensures superb resilience and durability for all locations, including stairs. Choose from 20 contemporary natural shades in 3 distinctive styles. Timeless and good looking, this is a neat contemporary style, resilient and highly durable in a range of warm, natural shades created in 100 percent pure new wool in 3-fold yarn and 5/32in gauge. Suitable for heavy duty residential and medium duty contract wear. I would like more information about Natural Loop Briar Carpet by Westex Carpets.